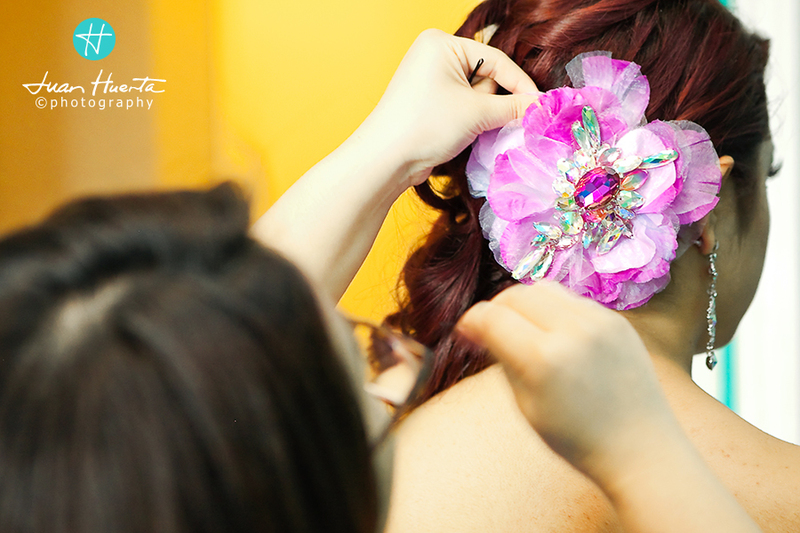 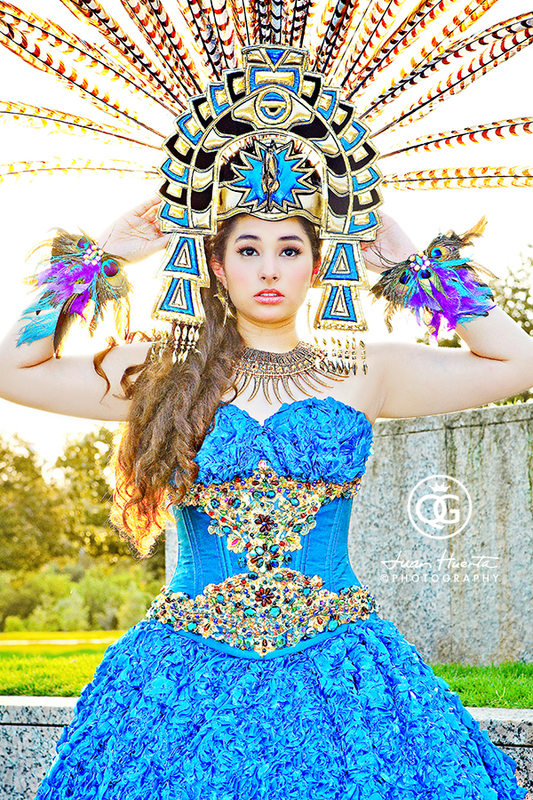 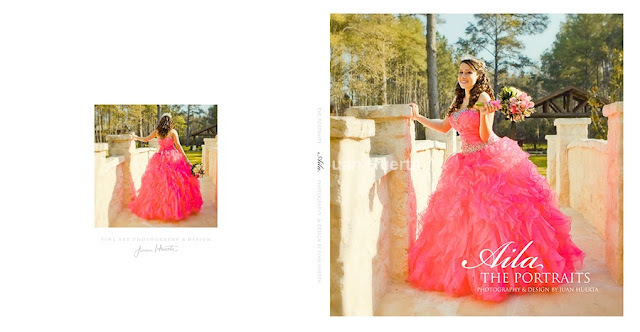 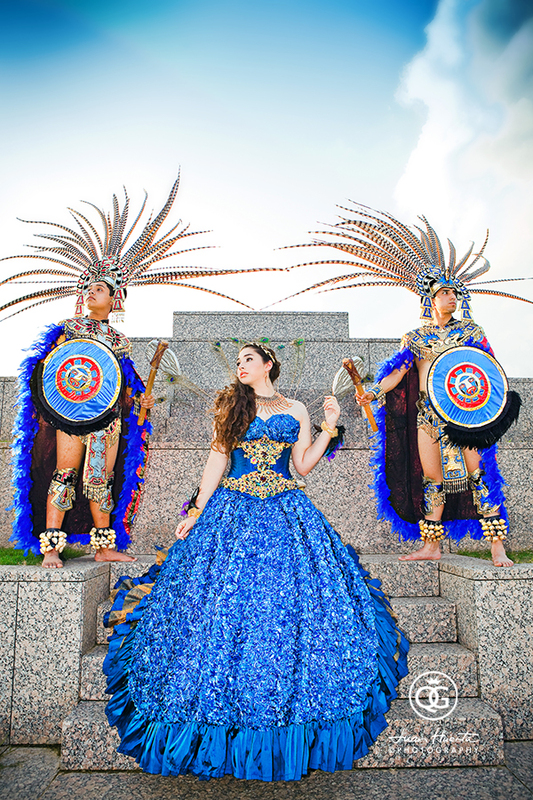 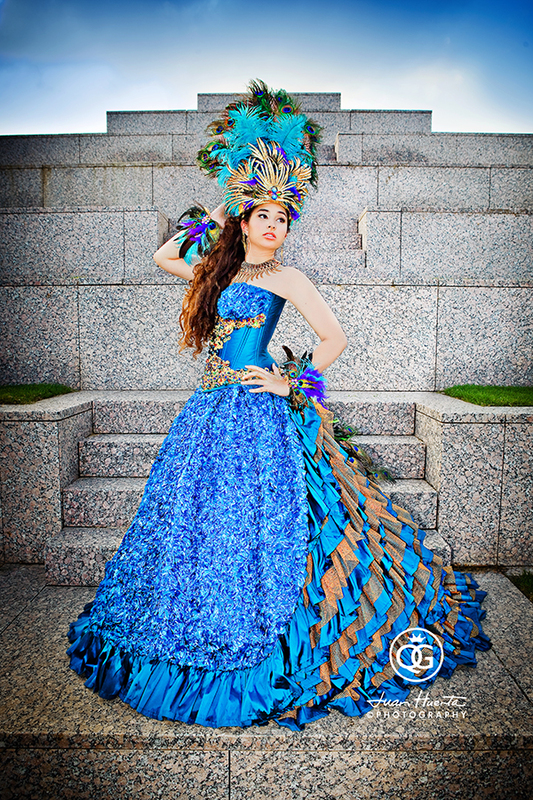 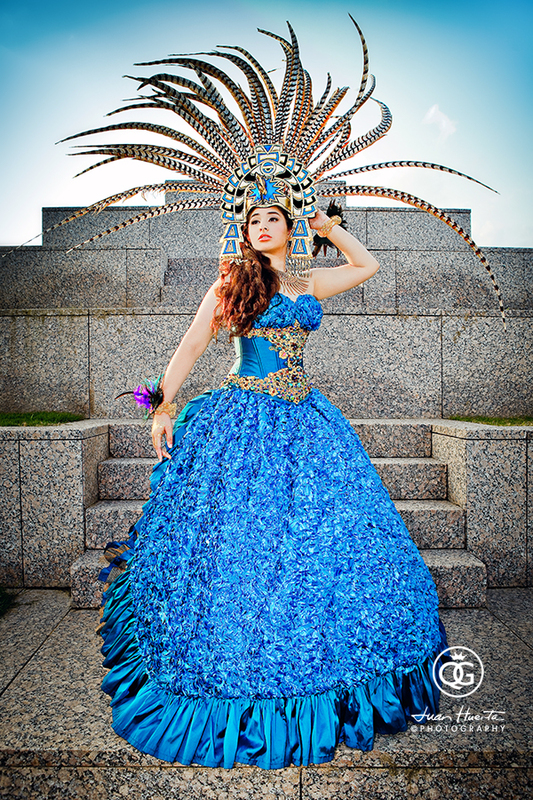 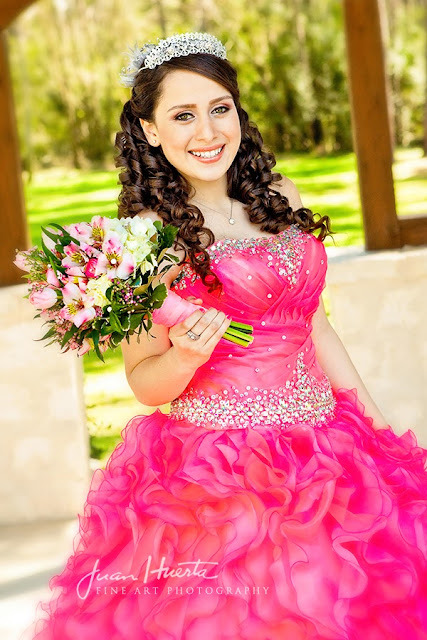 Houston Quinceanera Mayan Theme - Quinceaneras Gallery by Juan Huerta Photography. 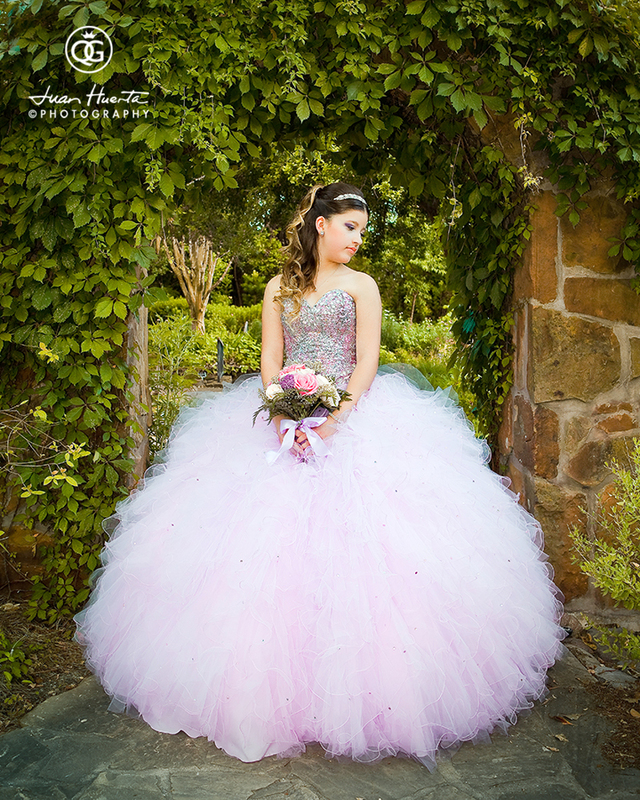 What a beautiful quinceanera this weekend at the Rose Garden, Houston Merriott Hotel. 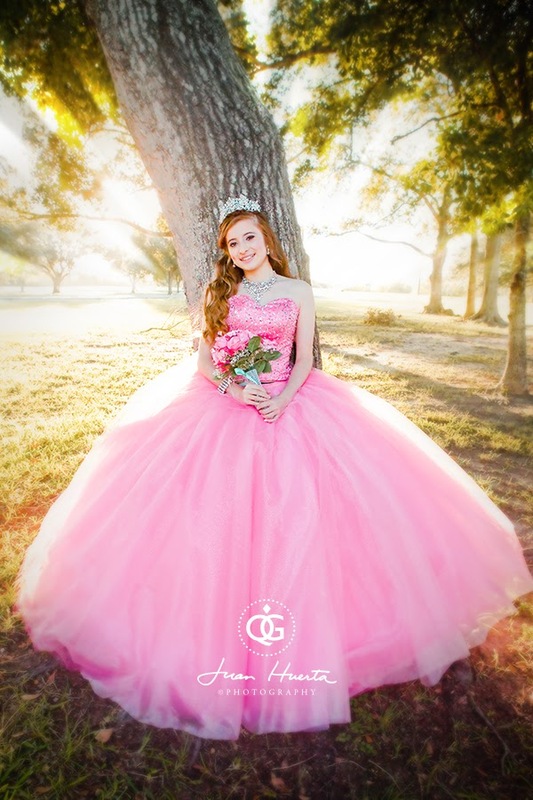 Congratulations, Zoey! 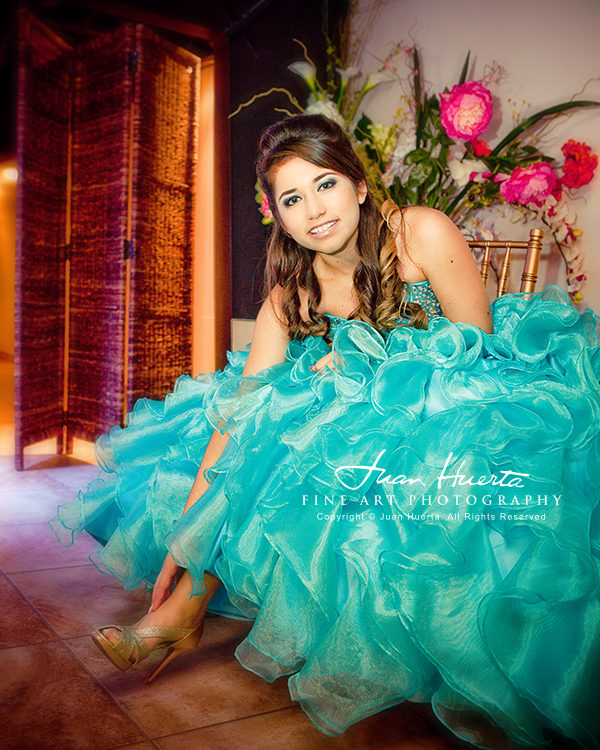 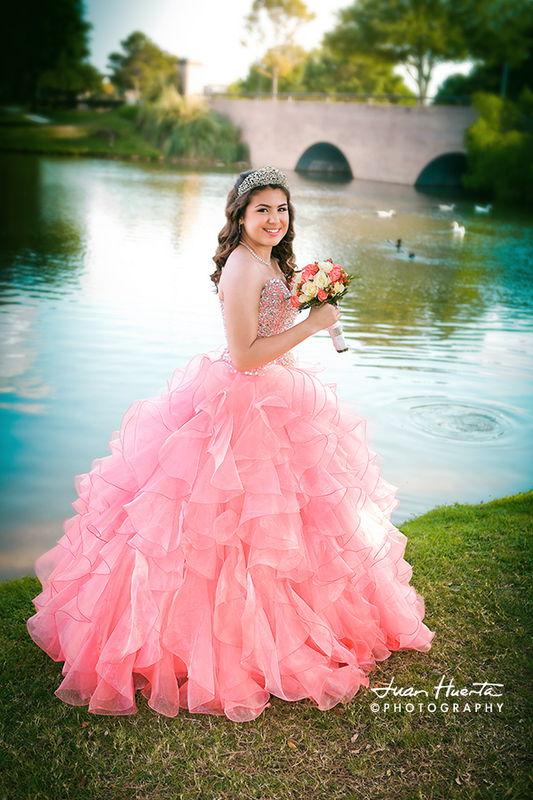 Quinceaneras Gallery by Juan Huerta Photography. 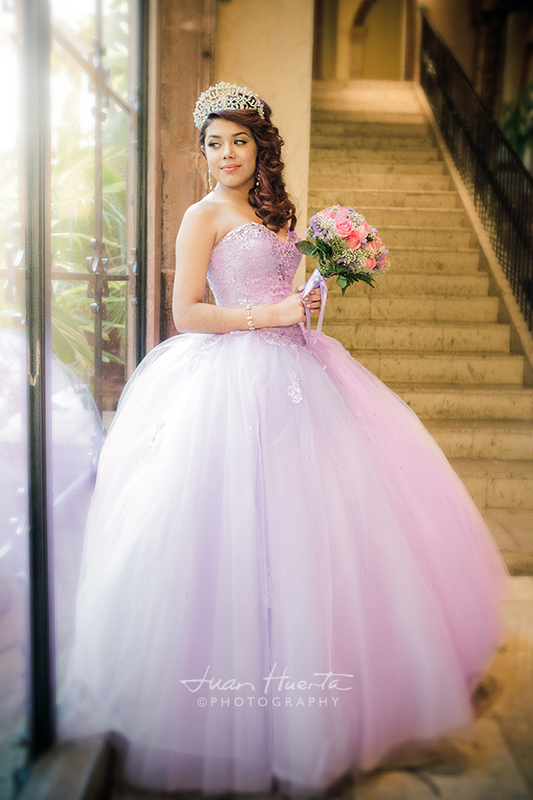 Real quinceaneras, real glamour. 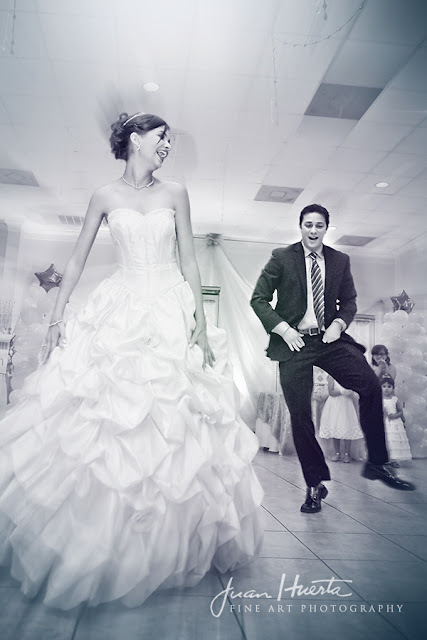 The best venues, the best coverage, your most artistic option. 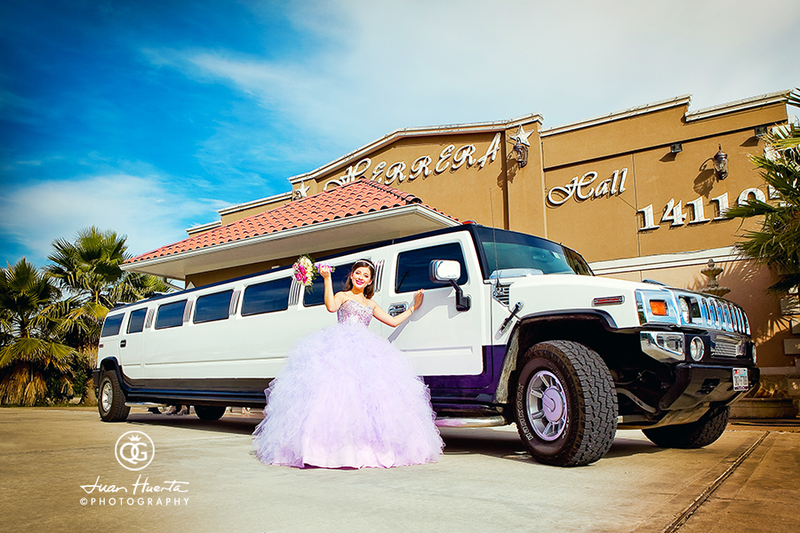 HD Video, DJ Entertaiment and Light Decor by Hector LaRotta from Houston Memorable Events.